We offer a variety of self-contained compactors for use in commercial and industrial applications. 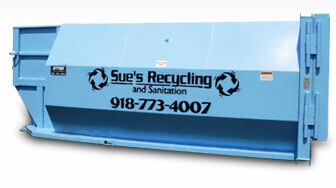 These compactors are ideal for facilities with high volumes of trash. Their leak resistant construction helps prevent insect, rodent, and odor problems. These bins also have many options to allow for unique applications. Cart tippers, loading chutes, ramps, and other accessories are available to make these compactors suitable for a range of applications. We also offer custom fabrication services for installation and custom accessories. 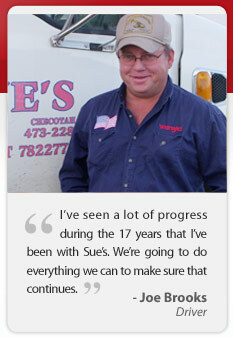 Because each customer's situation is different, please call our office to discuss service options for your site. All you need is your credit card, and most recent statement.